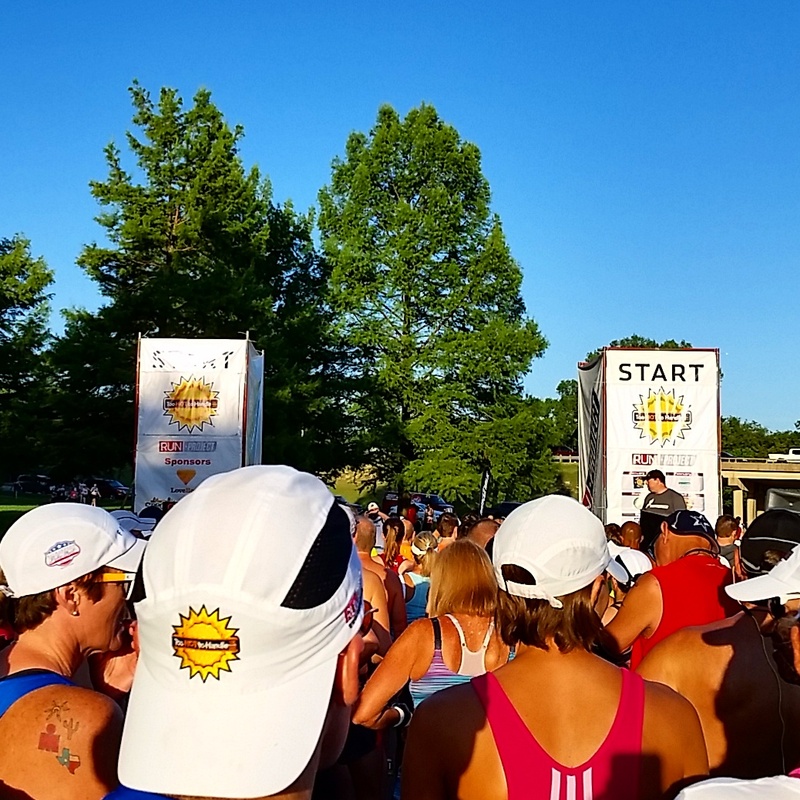 Too Hot to Handle 15k and Wknd Recap. Hi there! 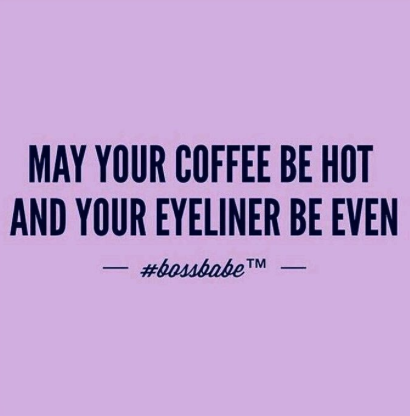 I thought you may need a little motivation for your Monday. You’re welcome. 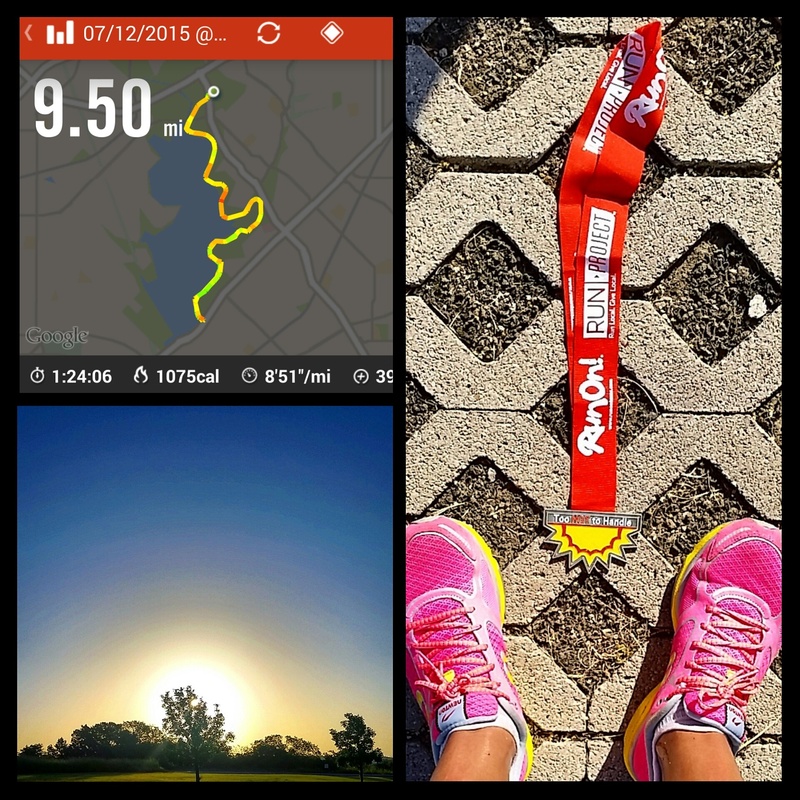 This weekend I ran the Too Hot to Handle 15k out at White Rock Lake! It was good fun. Perfect way to rock a Sunday. Backtracking to Saturday morning…I was up early for a long run by the lake. I’ve been wanting to get good at this whole back to back long running thing so I decided to stay on schedule and then run the race on some tired legs. It was a beautiful day and I got to work on my tan. Just enjoying some easy miles. I had an intense craving for a smoothie after so I got a bunch of spinach and made a concoction. Popeye would be proud. 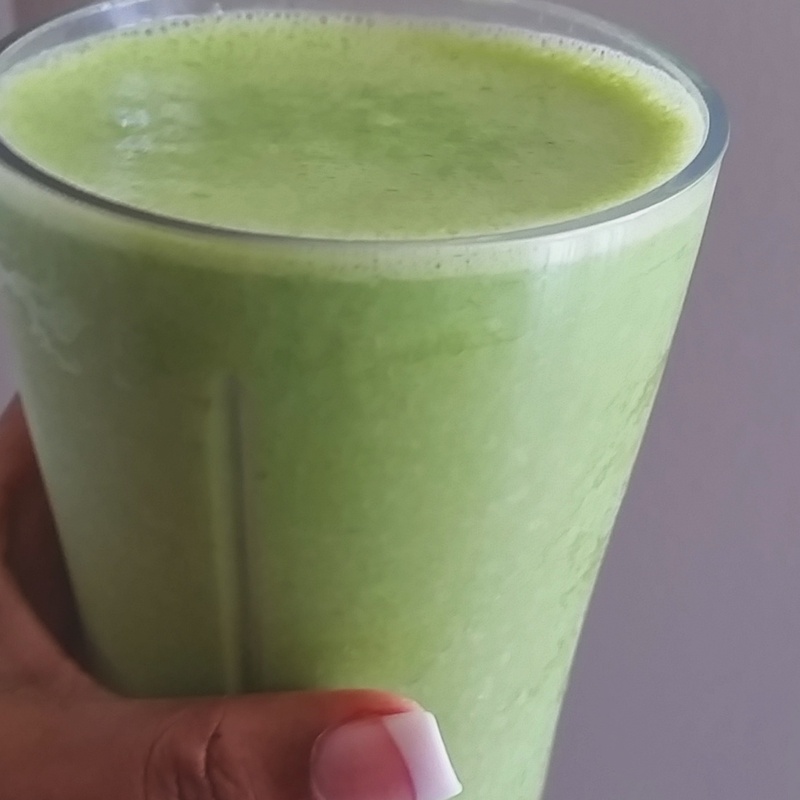 Banana, spinach and almond milk. I am nicknaming it the Green Goddess. 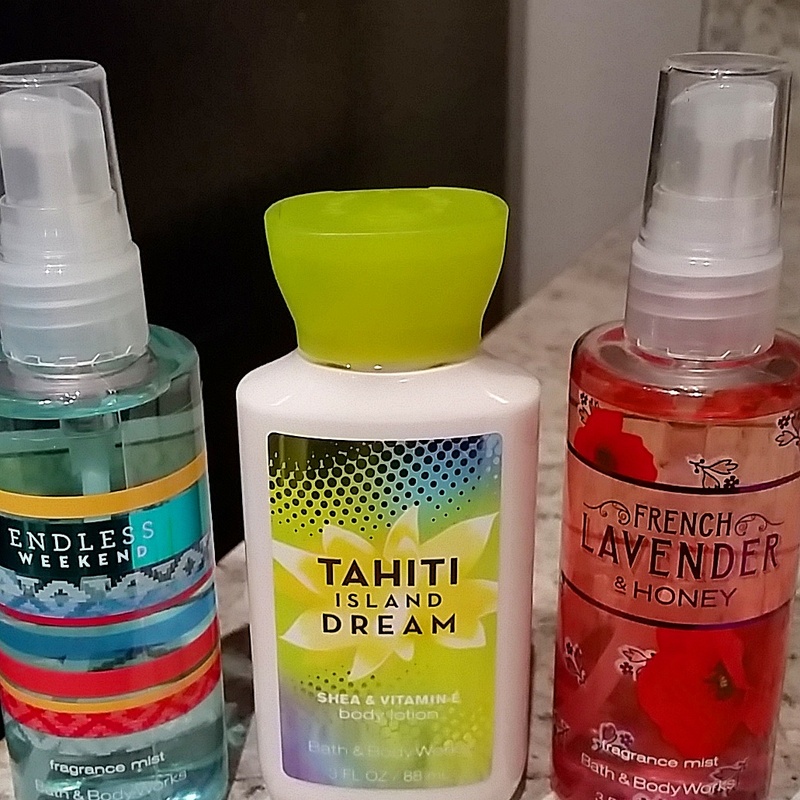 I also treated myself to a little retail therapy at Bath & Body Works.Tahiti Island Dream really is a vacation in a bottle. Sunday! Great day for a 15k. It was a ton of people running this race and I also had a few friends who ran the 5k. We lined up at the start ready to go. Temps were already in the 80s by then and soaring to the 90s by the end. 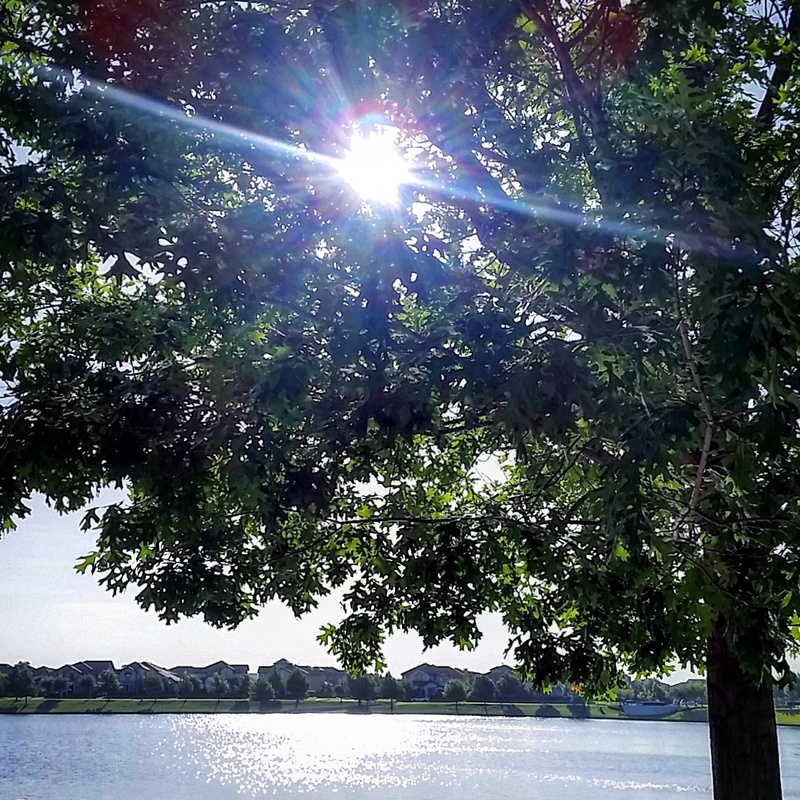 Since it was so crazy hot I had low expectations for anything PR worthy…but oddly enough this year is different because I’ve actually been enjoying running in the summer heat. It is not pretty while you’re running but I feel pretty darn good when it’s over. I just wanted to gage how I felt and then kind of run with it, so to speak. I took a pic with my buddy Mark at the start. My pace stayed pretty constant throughout and I was thrilled to stay in the 8 minute range. That pretty much never happens for me during a hot TX summer race. That sun was so brutal too. I think what helped me the most is trying to stay as cool and as hydrated as possible. And just to keep moving. I took advantage of all of the water stations and they were passing out cool wet towels which was a God send. 15k is done!! 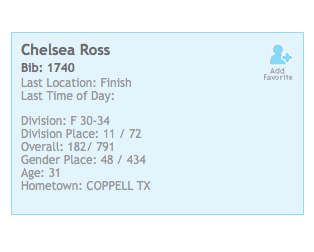 I also placed 11th out of 72 gals in my age division. I’ll take it! 20 miles logged total this weekend. Bam! I’ll take that too. How was your weekend? It is heating up where you are? 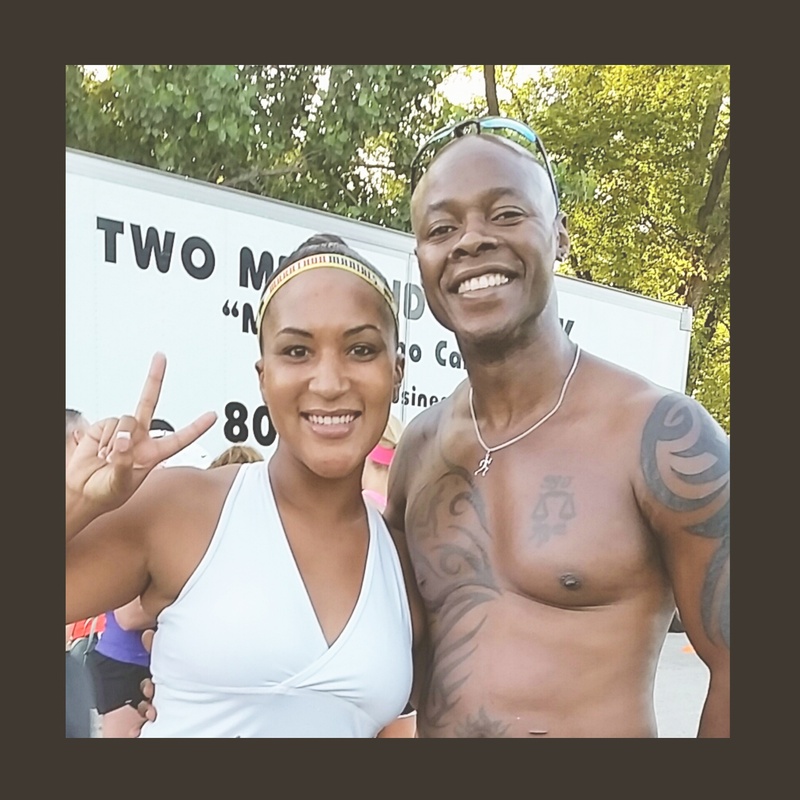 This entry was posted in Fitness, Fun, Marathon Training, Race Recaps, Running, Weekend by thedancingrunner. Bookmark the permalink. 11th in your age group is such a great finish. Congrats. Green goddess looks so delicious. There were some strong runners out there so I was very happy with that finish time out of 72 women…thank you! Very fun in the hot summer sun! Thanks Maddie! Congrats on a great race!! And Kenya… hahaha. Gone with the wind fabulous! Right!? Getting my *twirl* on right now! Great job, woman. 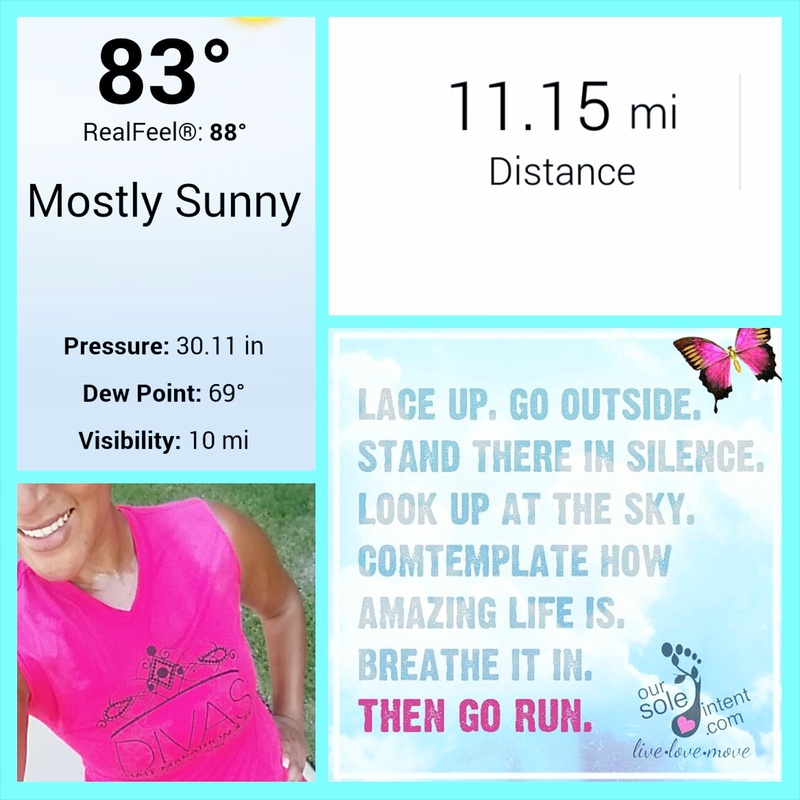 I love how your easy miles was 11.15 miles. You are amazing. And awesome job on the 15k. Believe it or not, i’ve NEVER ran a 15k. I must run one soon. 🙂 Thank you Jen!! I enjoy reading yours too!! Nice running!! Heat can be brutal, I wish my race had cold towels to hand out this weekend- that would have been awesome! It was amazing…wish they would do it at every race! Glad your race went well! That’s a lot of hot, humid miles! And way to kick some seat in your age group–that’s awesome! Hope you had some ice water or something else really cold to cool off after all that. 🙂 Have a great Monday! Congrats on the race, great sounding weekend! I am so jealous y’all have new spin bikes, 2 of ours broke on me while teaching Saturday, it was terrible! Girl I feel ya. We have been needing new bikes for quite a while! Bravo! Congrats on your race! You give me inspiration to kick up my running momentum !